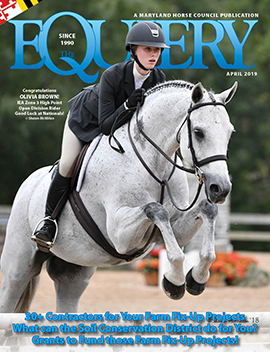 Nasal discharge in horses can be both alarming and frustrating. Pus coming from both nostrils can indicate guttural pouch or lower airway infection, whereas smelly pus coming from one nostril is commonly associated with sinusitis and dental infection related sinusitis. 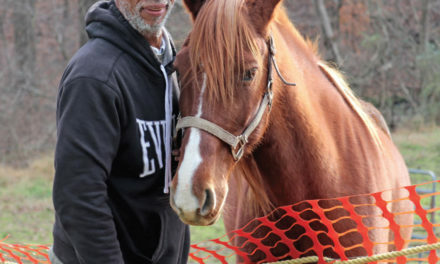 It is important to have a veterinarian exam the horse quickly to determine the cause and to insure there is not a contagious situation such as strangles, which can impact an entire barn. During the exam, a veterinarian will do a palpation of the head for swelling, an oral exam and perhaps an upper airway endoscopy. The vet may also assess the surface of the teeth for abnormalities such as fractures, caries of the infundibulum, and open pulp chambers, which can be accompanied by infection. Despite a thorough exam, sometimes the reason for sinusitis may not be evident and imaging of the head will be the most expeditious means for accurate diagnosis. The complex nature of the horse’s sinus compartments, combined with opacity (whiteness) from fluid, often make radiographs difficult to interpret. Without a diagnosis, horses are often treated with antibiotics and lavage of the sinus compartments. Resolution of symptoms sometimes occurs but in many cases, after treatment is discontinued the problem returns, which can be frustrating. 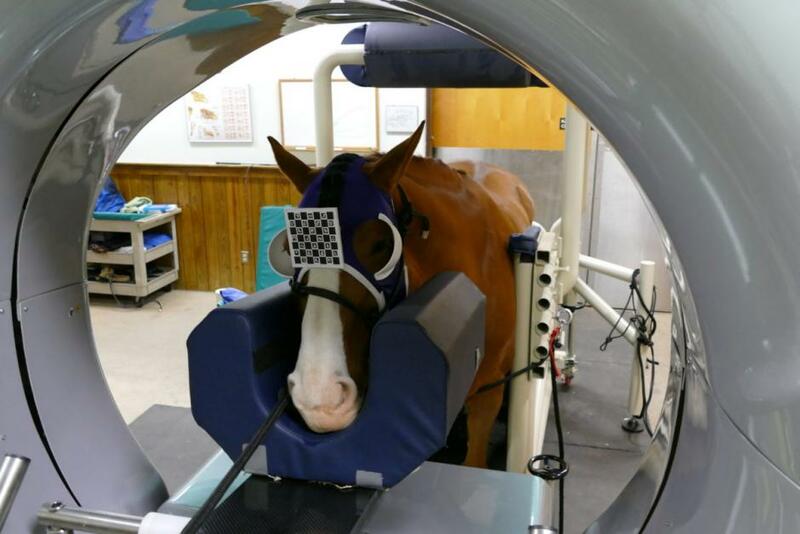 For such horses with sinusitis or suspected dental issues, Computed Tomography (CT) is a game changer. A CT scan produces 3-D images and has major advantages over radiographs as the scan can be viewed in different image planes. A scan can identify pathological changes both within the tooth and around the root area where infections tend to occur. Until recently, CT was performed under general anesthesia; however, standing CT units, such as EMC’s Pegaso unit, are now available. 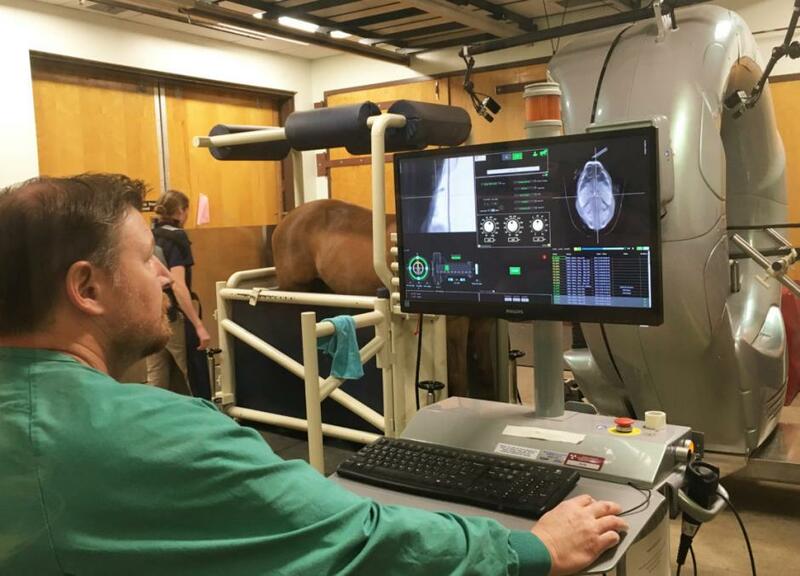 Horses are sedated for the 60 second scan which provides a thorough evaluation of the horse’s teeth and sinus compartments. Getting to the cause of nasal discharge is essential to treatment, cure and return to work for horses. 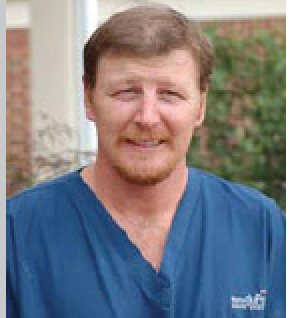 For further information about dental and sinus treatments available at the EMC, contact Kathy Ashland at 703-771-6875.